I was very much looking forward to my May trip, as I had the chance to visit a state I had never been to before—Idaho. I flew into Boise, got into a car, and drove the 20 miles to Nampa to see the folks at Schow’s NationaLease. Mike Rawlins was nice enough to drive up from Salt Lake City, and Don Schow to drive in from Rupert, Idaho to meet me there. After a quick tour of their facility, they took me to lunch at a local spot called Brick 29. I later found out that it is consistently rated as one of the top restaurants in the Boise area. I had one of the best BLTs I’ve ever eaten! After a great meal, we had a great discussion. 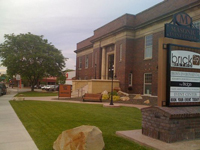 I learned more about their business, which spans all of southern Idaho and down to Salt Lake City. We also reviewed their purchasing through our Supply Management programs, discussed our National Account program, and chatted about our weekly newsletter. I left Nampa and drove back to Boise to find my hotel—Hotel 43. Named for its location on the 43rd Parallel, as well as the fact that Idaho was the 43rd state, Hotel 43 is a lovely spot right in downtown Boise. The weather was perfect, and with the longer summer days, there was still plenty of daylight for me to take a walk around downtown Boise. 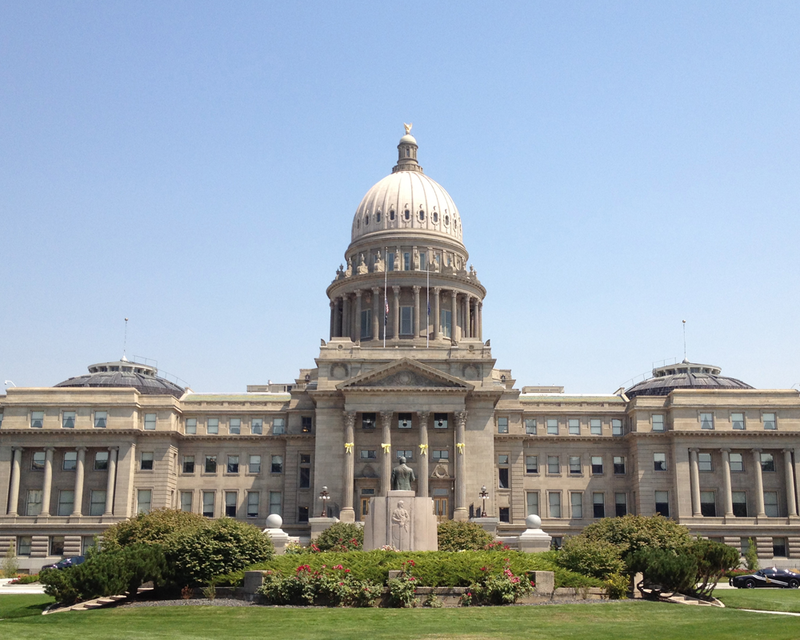 In just a short walk, I was able to see the state capital building, as well as many shops and restaurants where people were taking advantage of the beautiful weather and dining outside. 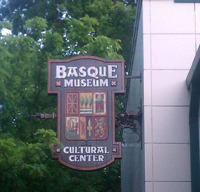 I wandered into an area called the Basque Block, and found out that Boise is home to the largest Basque community in the United States. The Basques inhabit the area on the border of Spain and France, and have a very distinct culture and national pride. I stopped for dinner at a Basque restaurant call Bar Gernika, and enjoyed a lamb sandwich and croquettes while sitting outside and watching people walking, running, and biking past. The next morning, I drove past Boise State University (no, I didn’t stop to see the blue turf) on my way to visit Norm Johnson at Trans Fleet Services LLC, a NationaLease Member. Norm and I discussed a number of the programs NationaLease offers our members and reviewed some of the new vendors’ offerings in our Supply Management program. We also discussed the recent Maintenance Managers Meeting and some of the challenges facing our members in maintaining their equipment. With all the issues at present with vehicles, a forum like the Maintenance Managers Meeting is such a great resource for our members. They can share problems, best practices, and solutions, and more importantly, build relationships that last beyond the meeting. 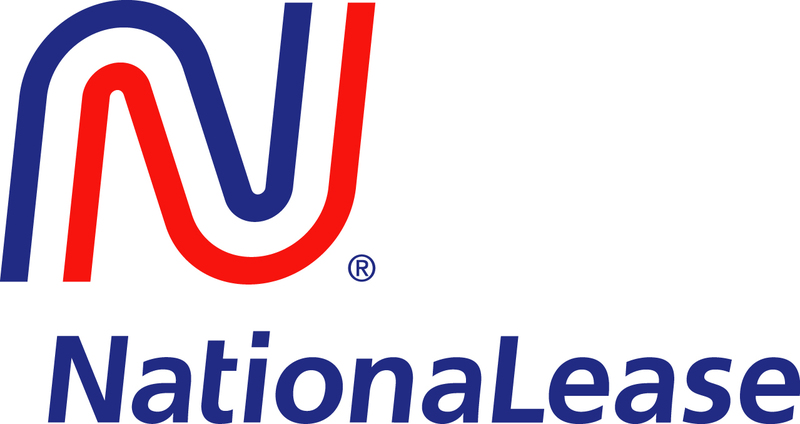 The collective years of experience of NationaLease’s maintenance personnel gives us such an advantage in tackling the current problems, and adds so much value to the customers who depend on us to keep their vehicles up and running. 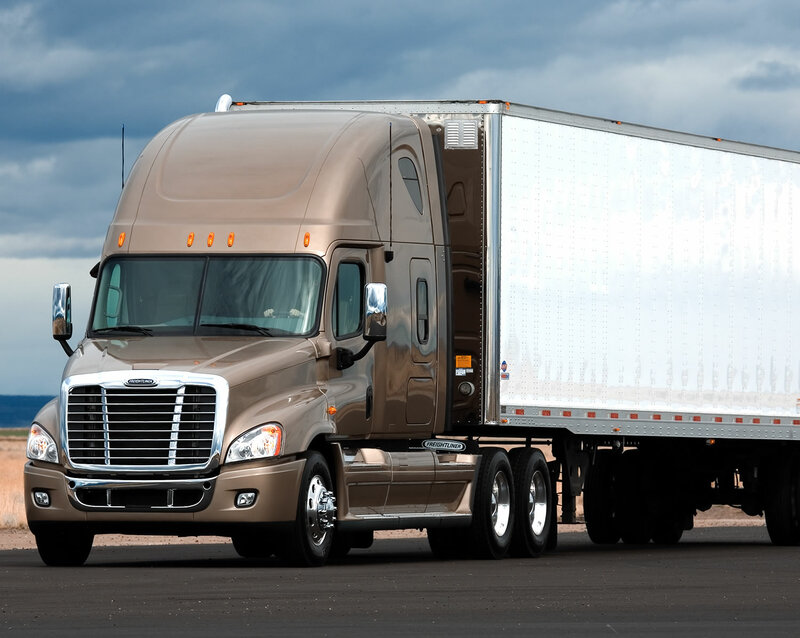 After leaving Trans Fleet Services, I drove back to Nampa and stopped by UTS NationaLease. Rick and Kathy Milliron welcomed me and shared some of the history of their business. We talked about a number of topics, including NationaLease Road Rescue, our 24/7/365 Emergency Breakdown Call Center, and our Careers page on the NationaLease Website. This page is a free service to all NationaLease members. Since launching the new page just over a year ago, the number of job seekers who have responded to the openings is now in the thousands. Now that Indeed.com and other aggregators can access our Careers page and pull the job postings onto their sites, it’s significantly increased the traffic to our posts. Rick and Kathy invited me to join them for dinner at one of their favorite restaurants, Cottonwood Grille. We sat outside on a patio overlooking the Boise River and the adjacent Greenbelt. The food and company couldn’t have been more enjoyable, and the weather couldn’t have been more perfect. It was a flawless ending to my first trip to Idaho. For me, traveling west is a unique experience. I’m not used to seeing mountains, as anyone who has ever driven through Illinois can attest to. The distances between cities is hard to comprehend for someone who has always lived east of the Mississippi. The wide-open spaces are unfamiliar, even for a girl who grew up among the cornfields. But despite all these peculiarities, when I’m with our NationaLease members, I always feel right at home. And I know I’m not alone. One of the keys to NationaLease’s success over the past 70 years is the family that the members have built. Whether you’re a new member attending your first NationaLease meeting, or a customer driving a NationaLease vehicle over the road, you can count on the NationaLease members to welcome you, find out what you need, and offer a helping hand. No matter where you go, with NationaLease, you’re always part of the family.